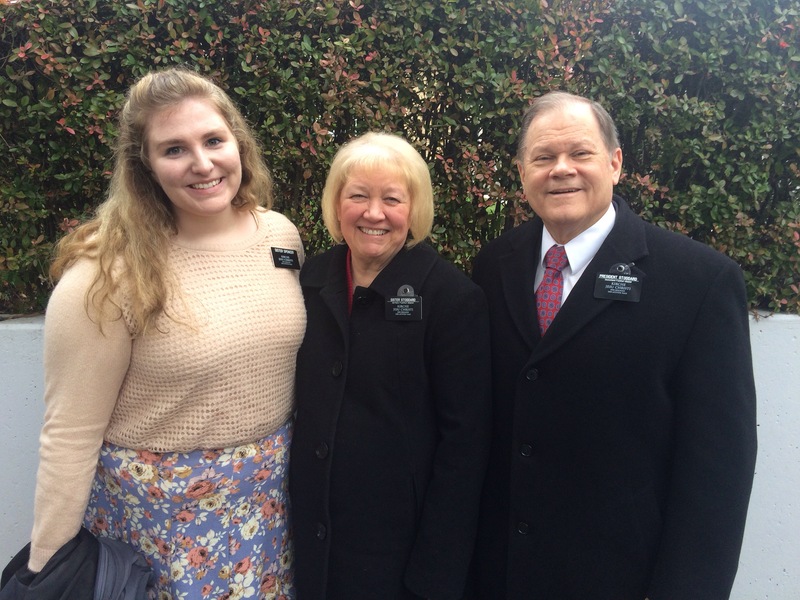 Sydnee made it to Germany Tuesday morning. Although we have not heard from her directly, we were fortunate to receive these two pictures from the mission office. 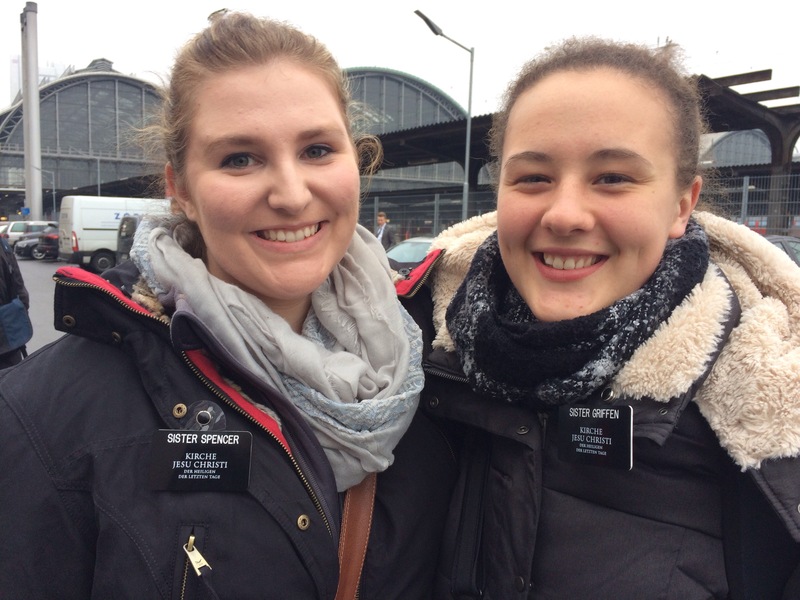 One picture is her and the Mission President and his wife, and the other is Sydnee and her first official companion at the train station heading to Bamberg Germany….so jealous. Look up some pictures of the town and castles that surround it and you will be too.